The Absolute Collection is a true celebration of craftsmanship. Each perfume contains the most concentrated form of fragrance oil and therefore has incomparable body, depth and longevity. 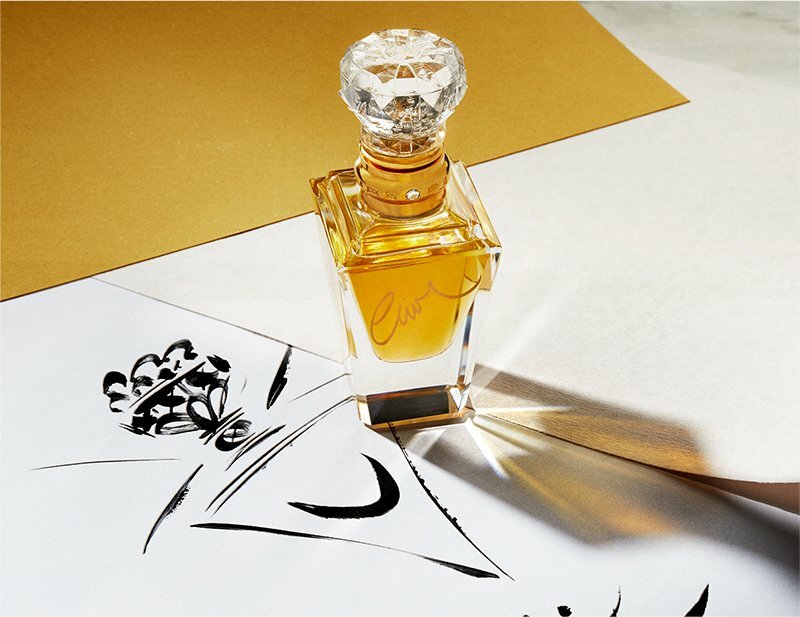 Each Absolute Perfume takes the key focus notes from each pair in the original collection, including rose, jasmine and sandalwood, to create one beautiful perfume presented in a hand cut crystal flacon and presented in a hand crafted Walnut Burr box.